A home addition is an elegant solution to make room for your growing family and avoid the hassles of moving. But when you don’t do it right, it might only bring you a new finished area without really giving you more space. Sometimes, you don’t need to construct an entirely brand-new room to expand your living space. For instance, extending your kitchen or merging it with the dining area would suffice to make your home feel bigger. Another common trick is to knock down a wall. For as long as it’s not load-bearing, losing it can help produce a sense of openness to your existing floor plan with less disruption. When giving any of your rooms a revamp, change the layout to maximize every inch of your real estate. Also, be careful when choosing materials; generous use of glass and other reflective surfaces can help create an illusion of space. Any experienced roofing new construction specialist would attest that finishing an underutilized area could satisfy your need for more space. Many homeowners make the mistake of converting a living space they use (and love) into something new. For example, you might think twice about building a second house on a vacant backyard typically used for family gatherings only after the project is finished. Look for unused spaces you can repurpose before considering touching functional areas. Giving a neglected or forgotten room a total makeover can introduce a fresh dimension to your home. An excellent case in point is an unfinished attic. With the right vision, it can be the extra bedroom you’ve always wanted. 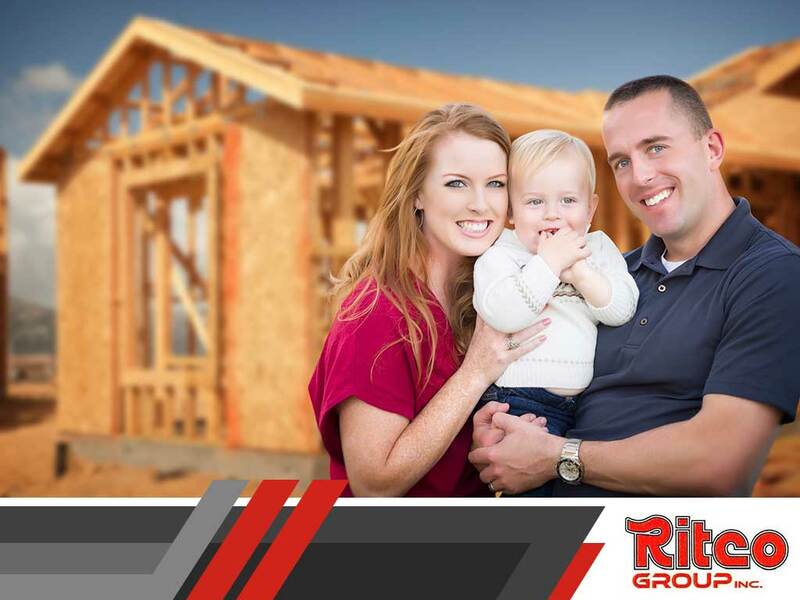 As one of the few local roofing companies that also specializes in home additions and renovations, Ritco Group can help maximize your home’s space. Whether you want to build up or build out, we have proven expertise and unquestionable integrity get the job done properly. Call (931) 208-2300, or fill out this form today to schedule your free consultation. Let’s talk about your home improvement needs. We proudly serve homeowners in Brentwood, Franklin, Columbia and surrounding Tennessee areas.